What I learned from teaching an MBA class at Virginia Tech. What good is knowledge if it isn’t being shared? I’ve always enjoyed passing along knowledge to others and there’s something rewarding about teaching people new things. So when the opportunity arose to guest teach at my alma mater, I jumped at the chance! Virginia Tech is one of 400+ universities who participate in the Qlik Academic Program. 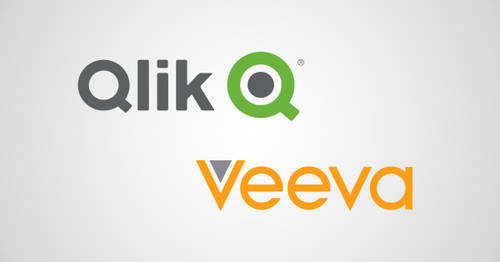 The program allows university participants to freely leverage Qlik software in course curriculums or research projects. We discovered one of Virginia Tech’s MBA professors was interested in bringing some real-world analytics experience into his classroom. As a Virginia Tech alumni and devout Hokies sports fan, I volunteered to help. I’m also fortunate to live close to Virginia Tech’s executive MBA campus in Northern Virginia. We got started last fall and I was joined by a fellow alumnus from Qlik’s solution architect team. 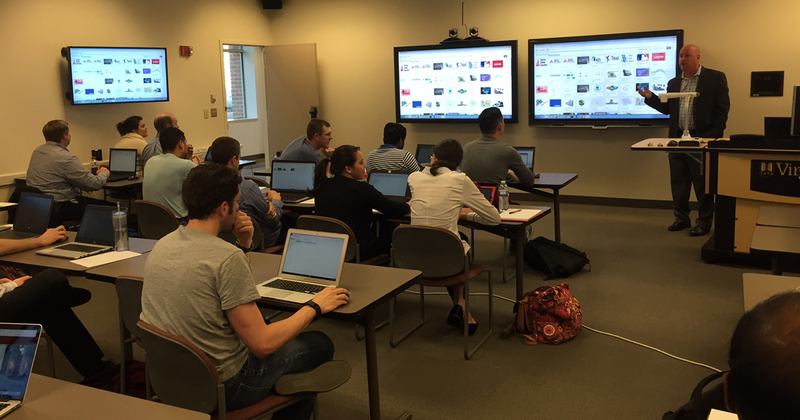 Our first class was focused on sharing best practices in the Business Intelligence and Analytics software industry. We presented to 30+ MBA students and shared client experiences, industry trends and suggestions on how they can prepare themselves to enter this exciting market. Overall, I’d say the class was a success but I felt we missed the mark on one thing: we presented from PowerPoint slides and I don’t think everything sunk in as well as it could have. Qlik uses a term internally called “SiB - Seeing Is Believing” whenever it demonstrates or performs a pilot proof of concept with clients. I should have recalled the SiB concept also applied outside the business world so I vowed our next classroom opportunity would involve a software workshop. This spring, we were invited back to teach a similar Virginia Tech MBA class. The 2.5 hour class allowed us to plan a full blown, hands-on keyboard session. We asked the students to either download the Qlik Sense software for disconnected use or create a Qlik Sense Cloud account to work online in the cloud. 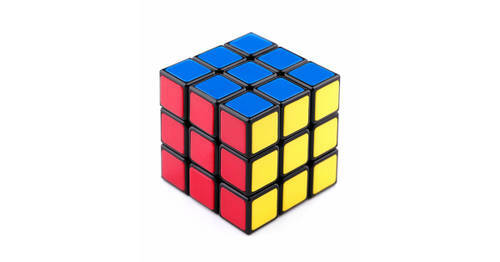 For data, we used a fictitious retailer consisting of multiple data sources covering sales, customers and product details. The students were pretty blown away and I loved hearing their oohs and ahhs and even a “dude, this is really slick!” exclamation. We then took it to the next level and introduced dynamic search, multi-layer mapping and advanced natural language analytics via the Narratives for Qlik extension. The end result was a highly successful class (which ended 45 minutes early) and I had numerous students approach me afterwards about how they can apply this to their home and business life. These lessons learned don’t just apply to teaching MBA students – they also apply to teaching 1st graders! Last year, I had the opportunity to present the concept of data visualization to my daughter’s 1st grade class. I won’t go into detail now but you can read the blog post here and find many similar insights.